A great confusion between many photographers, which camera to get settled with and also a futuristic challenge to them. Since the market is looted with various typologies of camera and some with quite similar features with each other providing small changes has stood up to be the greatest confusion among photographers. Today, there are thousands of cameras in the market. But, each camera is unique in its own ways. If you are looking to develop a professional portfolio, you need to have a good camera. A professional OG film camera can give you a classic look. If you want to determine which camera is the best for you, just ask yourself that for what will you use the camera. Second thing you need to consider is the camera’s budget. 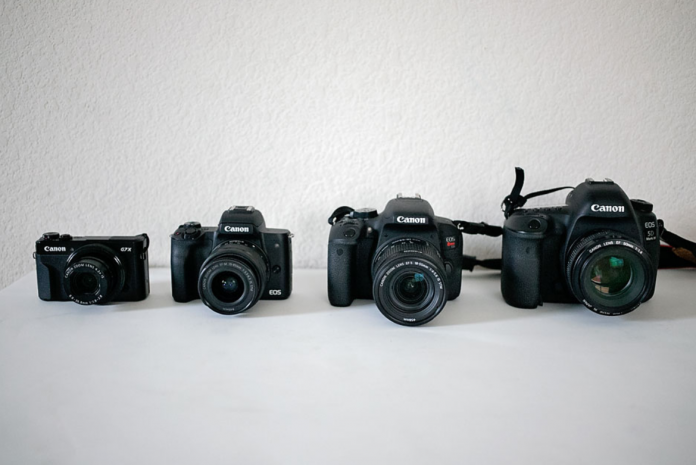 Keeping aside all the void views this article might help you to choose the best camera as per your requirements and professions. If you are tired with your latest iPhone or Pixel camera, you can go for some basic professional cameras. 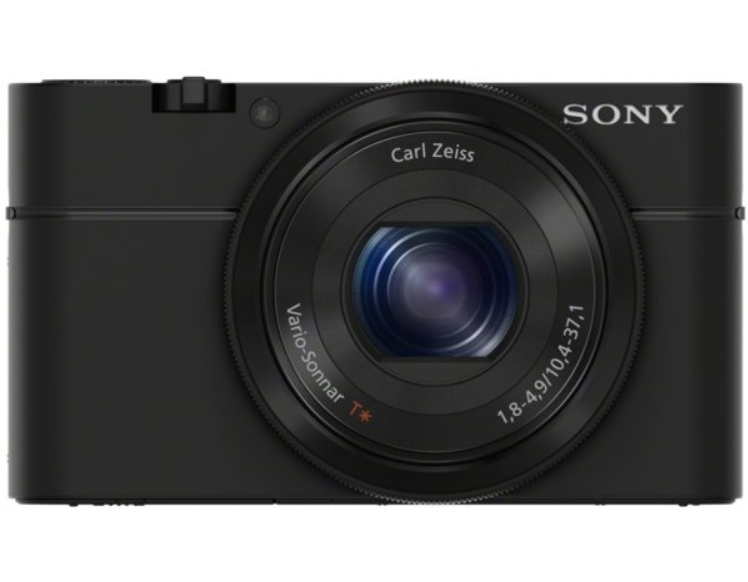 You can go for the Sony RX100 Mark IV for building a classic Instagram portfolio. The RX100, which costs about $1,000, can easily take pictures in RAW. It allows you to shoot 4K videos, and can pair with your mobile device. 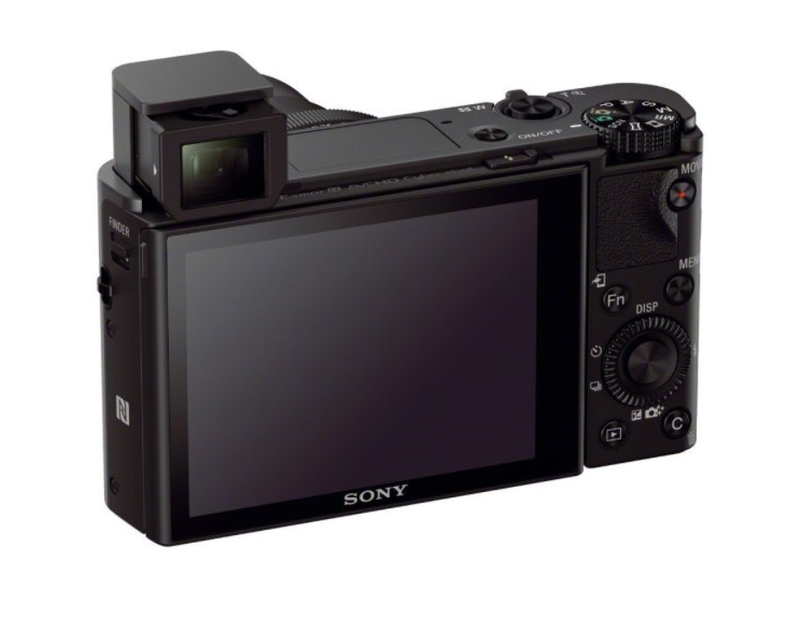 One of the best features of the RX100 is electronic viewfinder. This feature shows the final result instead of just framing. Its a very good camera, which you can carry anywhere due to its small size. 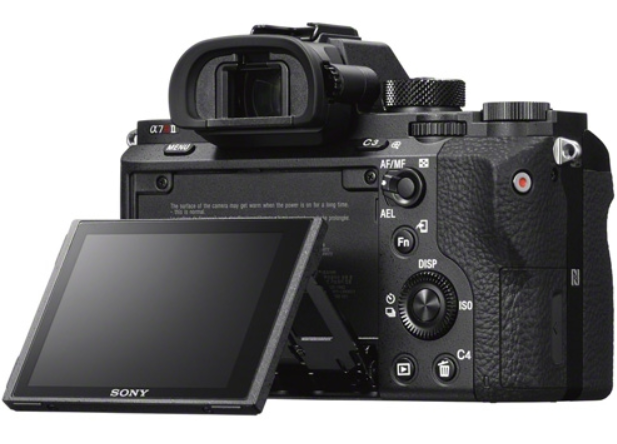 Some alternatives for the RX100 are Lumix’s LX100 II or Canon’s G7X II. If you are into real professional photography and know about F-stop, here are some professional grade cameras. 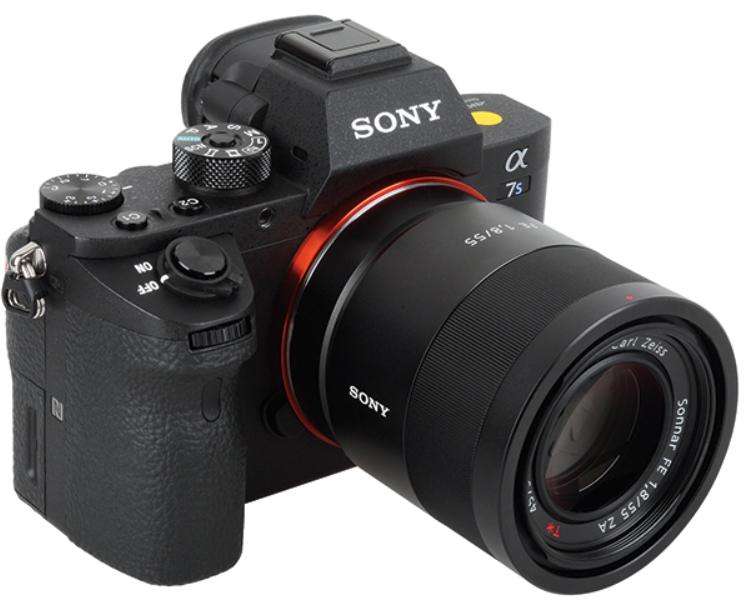 Good professional cameras are available in the market for about $2,000. You’ll need to spend extra $500 to $1,000 for a lens. For day time photography, Canon 5D Mark III performs really well. And for the night, Sony Alpha A7S MKII along with a Canon lens. The only problem with the 5D is it doesn’t perform well in darker environments. This is because forcing the ISO at night results to a lot of noise. 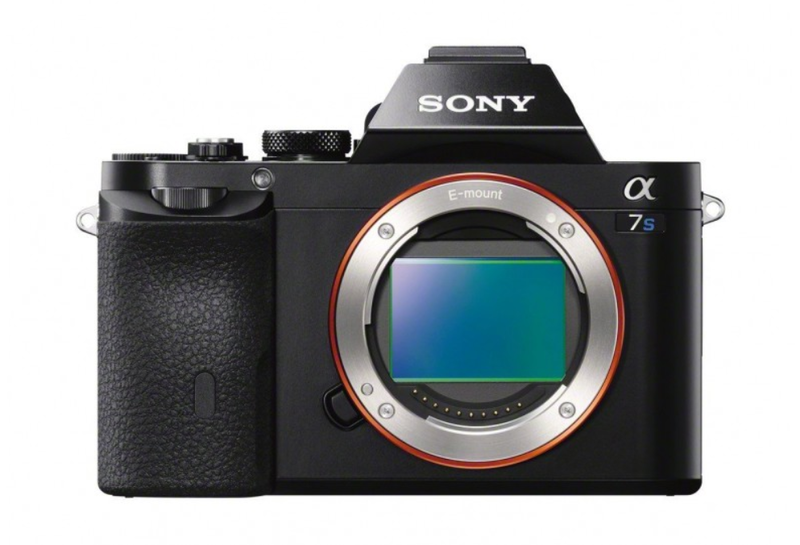 But, the A7S is very good at handling noise. Additionally, it has an electronic viewfinder to show the actual results. Both of these cameras are good in their own ways. But, the 5D is little bigger in size. It doesn’t mean that 5D isn’t a good choice. For sure, it is not suitable to travel with. But, its build quality is great that can last really long. On the other hand, the A7S is pretty handy and its video quality is crisp. Go in any store and check out both these cameras in order to determine which is suitable for you. For editing purpose, RX100 can give you perfect pictures. You can use basic apps and filters for editing. If you want to do some professional editing, check out Lightroom’s mobile app. It is free and gives great results. For desktop editing, go for Canon or A7S. You can have Lightroom for editing in your PC. Adobe is also a great editing platform, but it is quite expensive. If you have no money to spare, check out a software called RawTherapee. It is a very good alternative that can open JPG, RAW, and TIFF files.